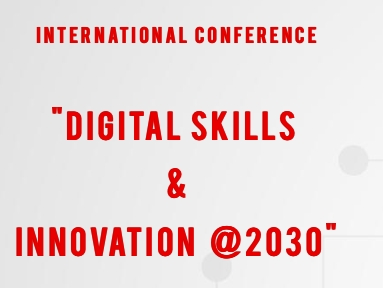 The international conference ‘Digital Skills & Innovation @2030’ will bring together innovation and digital experts, entrepreneurs, investors, academicians, professionals and stakeholdres in the innovation and entrepreneurship ecosystem. 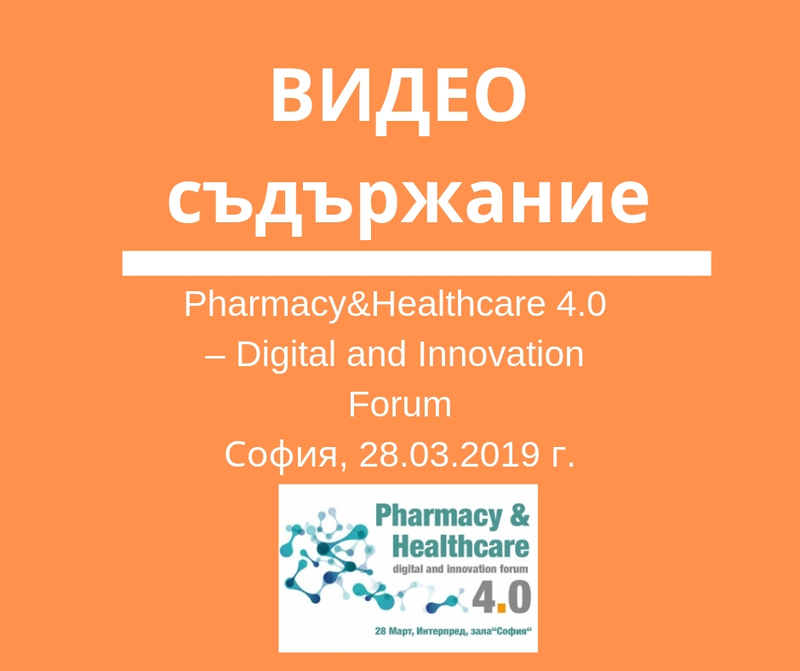 The event will focus on 2 main topics: Digital Skills and Innovation & Entrepreneurship, including a practical workshop ‘Accelerating Innovation’. 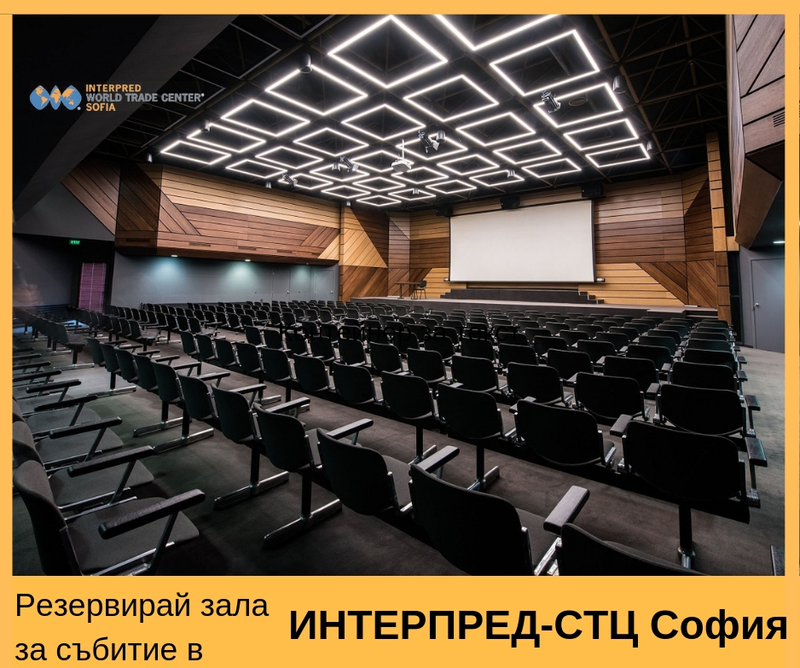 During the conference, the results of the Erasmus+ project ‘Design thinking for digital innovation – DigiThink’ will also be presented showcasing methodologies and best practices to create key competences and skills relevant to the digitalization and transformation processes in a knowledge economy.